2-1-1 Texas, operated locally by the United Way of Greater Houston, connects Texans with information on social services and disaster-related information. 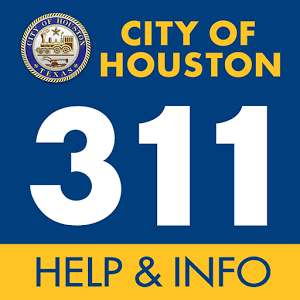 Following Harvey, 211 will be the primary mechanism for connecting affected residents with recovery services. 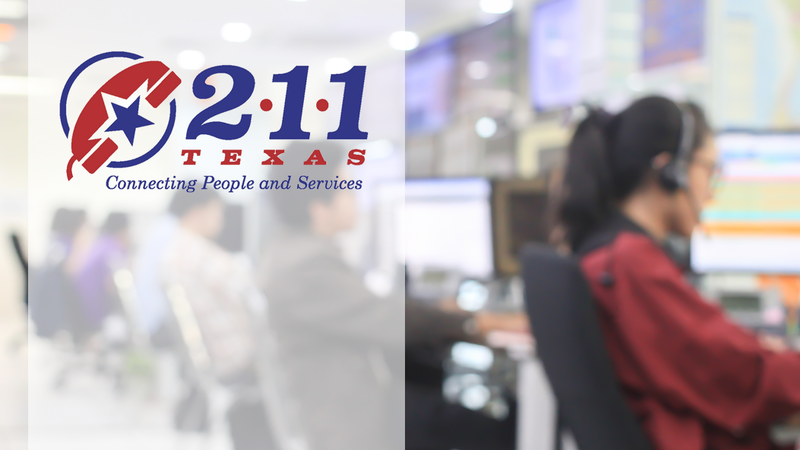 Visit 211texas.org to connect with services or call 2-1-1 (877-541-7905) to speak with an operator about your individual needs.